There are a hosts of Old Testament characters that we would do well to get to know. Caleb is one of them. His story is told in Numbers 14 and Joshua 14. In the first account you find him with the 12 Israelite spies checking out the promised land. You may remember that all 12 spies agreed the land was beautiful, but 10 the spies said the present occupants of the land were too big. Only Joshua and Caleb thought that they should take the land, and their reason was significant. 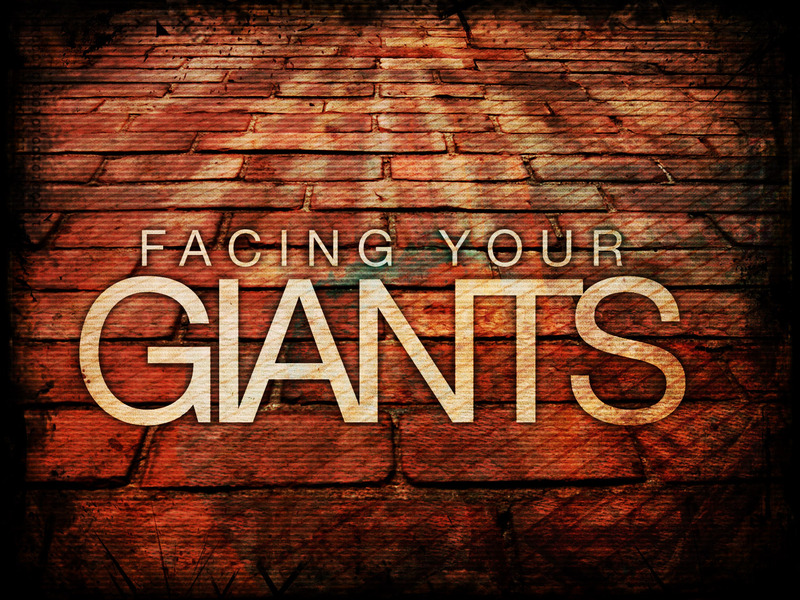 They acknowledged that the Anakim people were giants, but they felt that their God was more powerful than the Anakim people. God had promised them that land. That’s why we call it the promised land. Therefore, God must want them to proceed. God did want them to proceed, but the fear in the hearts of the 10 spies was passed on to the Israelites in their Promised land report, and the people refused to go. To which God said, “Because of your lack of faith, the adult generation will die in the wilderness, except Joshua and Caleb, because they believed.” For 40 years the Israelites wondered in the wilderness while Moses did their funerals. Finally, with only Joshua and Caleb as the senior partners, the Israelite’s entered the Promised Land. As was promised by the spies 40 years earlier, the people were big. But as was promised by the two believing spies — their God was bigger! Rivers stopped flowing for them to pass, walls fell down when they marched around them. 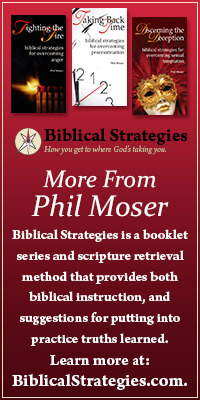 God’s strategies proved victorious again and again. And when they completed the taking of the land, and they begin to divide the land, guess whose name appears again? That’s right, Caleb. This time the passage is Joshua 14. As an 85 year old man, he wants the land where the Anakim dwell! Time had not erased his desire to believe God’s promises, and actively place his faith in them. This entry was posted in Bible, Christian Living.